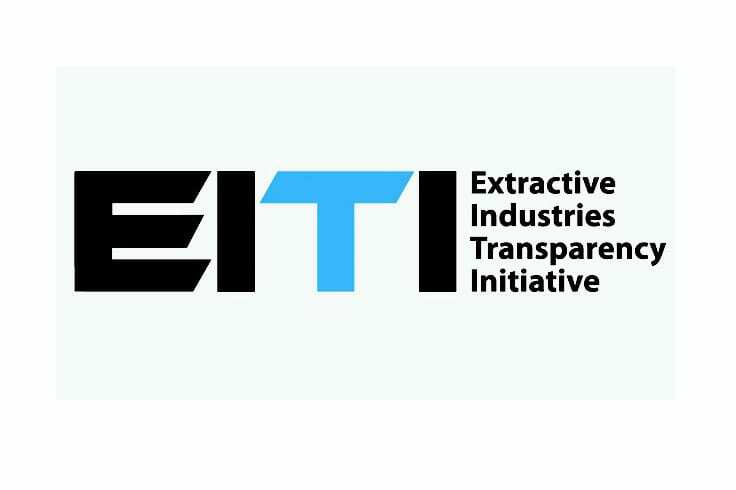 The compilation of Guyana’s first Extractive Industries Transparency Initiative (EITI) report will commence by September 2018. So says the country’s Minister of Natural Resources Raphael Trotman, who was at the time speaking to media operatives on the sidelines of a forum at the Pegasus Hotel, Kingston, Georgetown, on Friday, August 3, 2018. He expressed confidence in the firm, revealing that they compiled Guyana’s application to the EITI. 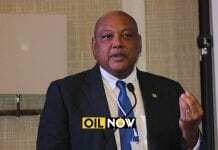 “They have done work in Guyana before, particularly in preparing us for submission of our EITI application. 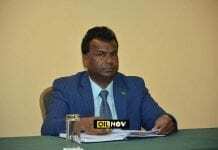 So they’re quite familiar, both with the issue and with Guyana and they were assessed and found to be the best in terms of all that was required from the Terms of Reference that had been advertised,” he stated. 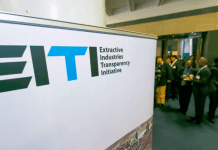 Guyana’s first EITI report is required to be submitted in April 2019. Mr. Trotman says that he looks forward to working with Moore Stephens in the preparation of the vital report so that Guyana can strengthen its relationship with the EITI. “It is my quest to ensure that before we have the first barrel of oil pumped, that we will be firmly embedded within the Extractive Industries Transparency Initiative. The wealth of Guyana belongs to the people of Guyana and it is important that we ensure that as the earnings come, that the people of Guyana know where those earnings are going, what has been received, how they’re being spent,” he said.